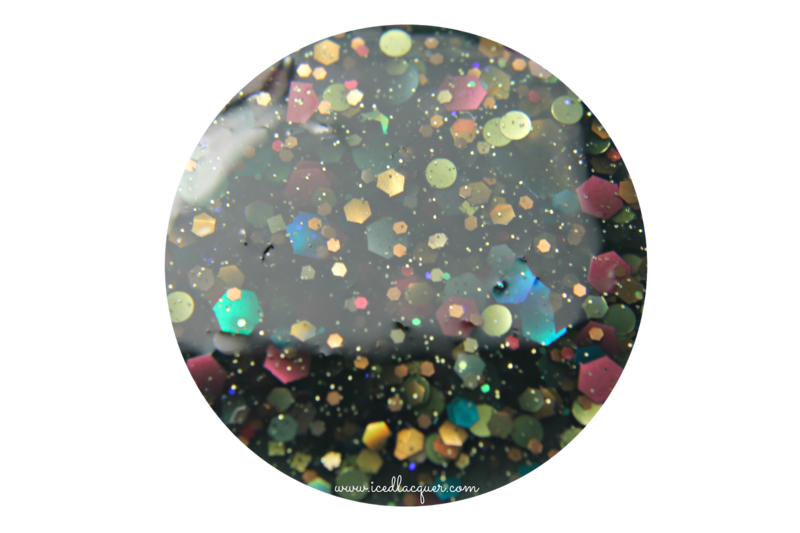 Two Gypsies Nail Lacquer "Secret Garden"
Two Gypsies Nail Lacquer "Secret Garden" - A forest green jelly base filled with gold, pink, teal, and baby pink hexes, pale yellow-green and aqua dots, holographic gold squares, and a fine gold micro sparkle. I can also see a small amount of blue iridescent hexes in there. 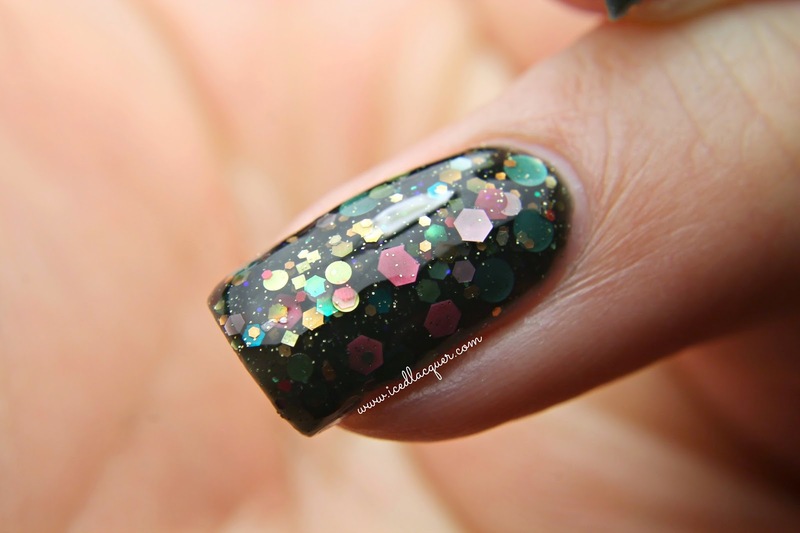 Two easy coats plus top coat were all I needed for these photos. It makes me SO happy to find out about a new (to me) indie brand that is doing everything right! 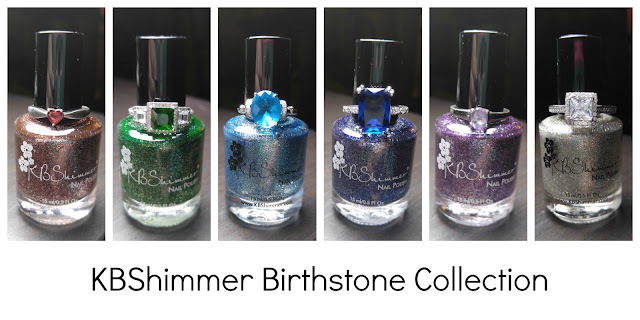 Professional labels, plenty of good swatches on the store page, fantastic formula, and a truly unique and abundant glitter mix. 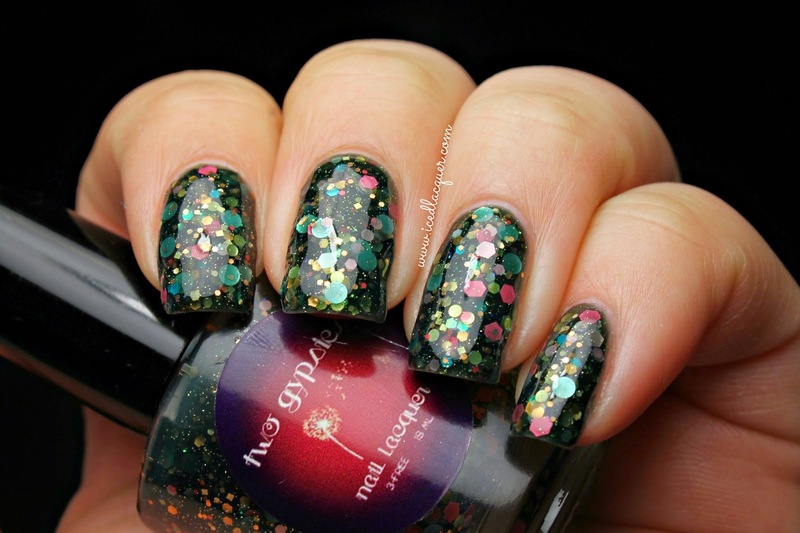 I adore this polish and can't wait to add some more Two Gypsies Nail Lacquer to my collection! Isn't the naming perfect? 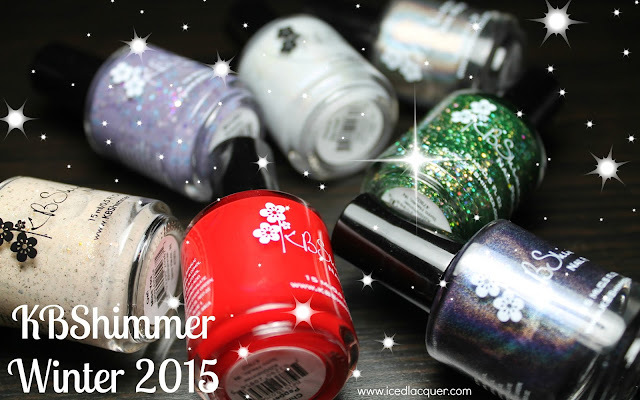 It makes me think of roses, vines, and sparkling sunlight filling a sprawling yard. 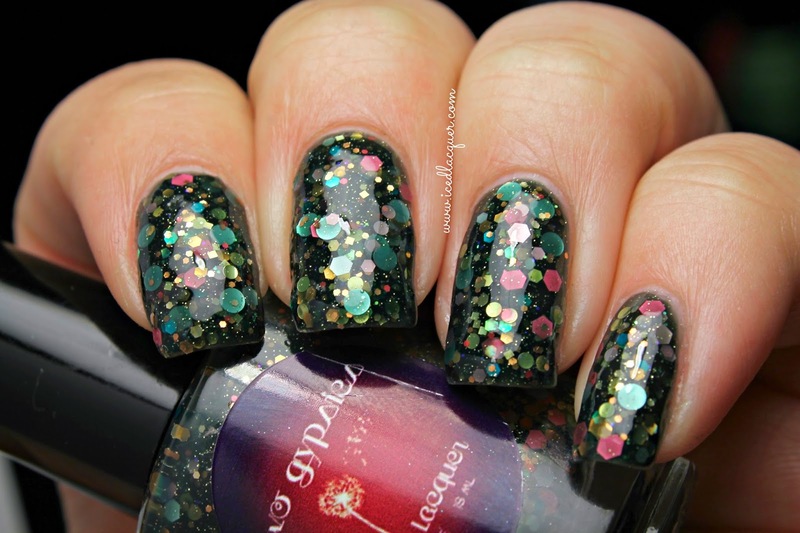 The amount of glitter in this definitely mimics a lush garden in full bloom. 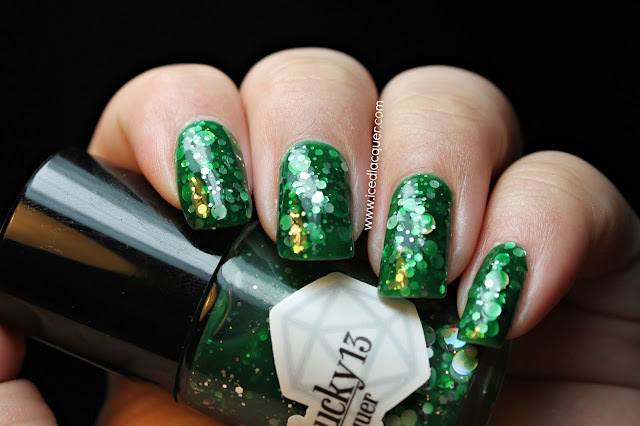 I have one more polish from Two Gypsies to show you later this week and I promise it's just as stunning as this one. 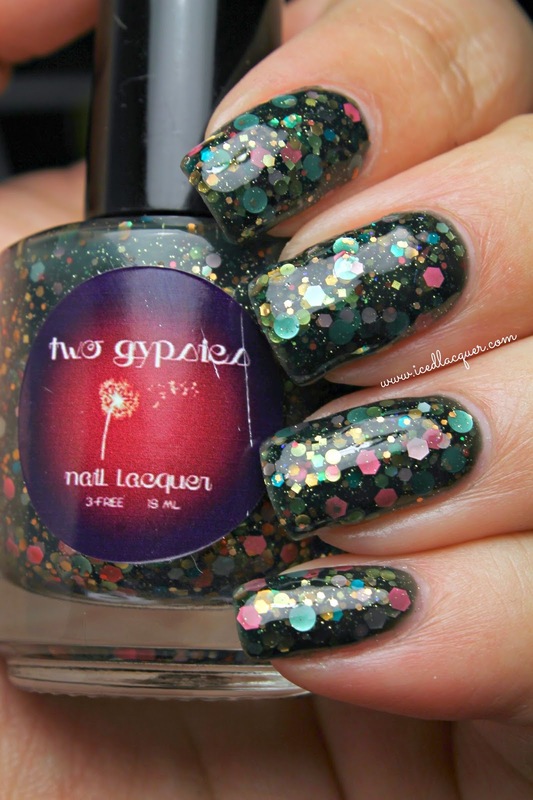 You can buy Two Gypsies Nail Lacquer on Etsy HERE and find them on Facebook HERE. Seriously, Tia, your swatches! *dies* Can't wait until my order arrives!